Hi! 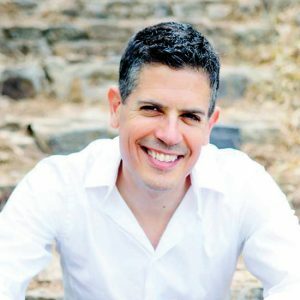 I’m Joel Sprechman, Scientific Engineer, Ulcerative Colitis and Crohn’s patient, Integrative Nutritionist, Health Coach and medical researcher. Since 2012 I have researched and experimented on myself. I created One Great Gut to educate the Crohn’s and Colitis community. Here you will find the latest science, conventional, functional and holistic treatments to optimize your Inflammatory Bowel Disease and hopefully find flare-free long term remission! That is my wish for you! I hope I can help.